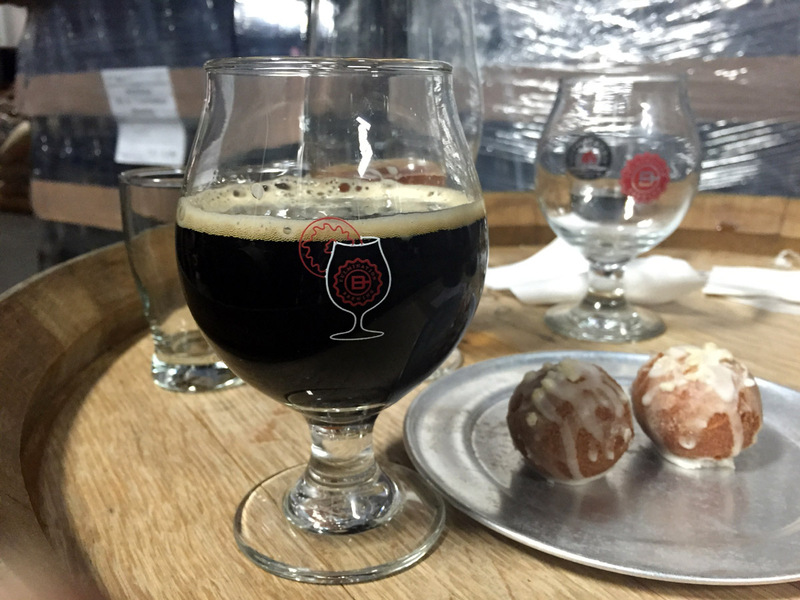 The 2nd Annual Baker's Dozen Festival will feature three of America's most favored food groups: beer, coffee and donuts. It's happening Saturday at Culmination Brewing and you need to get your ticket now if you hope to attend. The $24 ticket includes a souvenir tasting glass, samples of 13 coffee-influenced beers and 13 donuts, plus coffee if you need it. It doesn't get much better. They'll also have live music and attendees can purchase house-made breakfast sandwiches and drinks. New this year is a donut decoration station for the kiddies. Organizers tell me at least 300 of the 400 available tickets are already sold. The 150 folks who bought tickets at the door last year won't be able to do that this time around. So plan ahead and purchase tickets on the event site here. Update (3/10/16): This event is sold out. There will be no tickets at the door.